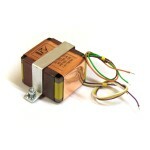 Edcor Audio transformers (US) are excellent option for DIY projects. 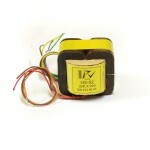 Edcor PCW 600..
Edcor Audio transformers (US) are excellent option for DIY projects. 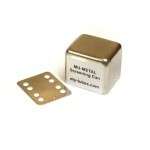 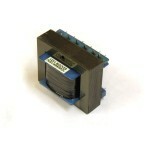 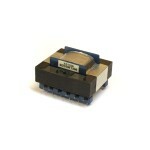 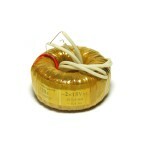 Edcor WSM 15k..
Edcor Audio transformers (US) are excellent option for DIY projects. 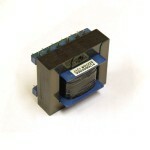 Edcor XS1100 .. 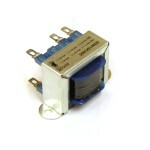 Custom made Output transformer HS-52 - based on classic transformer design TRIAD HS-52 (see datas.. 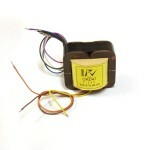 Custom made Input transformers IRD47 - based on classic transformer design suitable for REDD 47 m..
Mu-metal Can OEP and Vigortronix Audio transformers (United Kingdom) are excellent .. 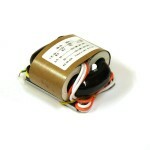 Custom made Output transformers ORD47 - based on classic transformer design suitable for REDD 47 ..
R-Core transformer 30W (15v + 15v) R-core transformers combine the advantages of toroidal tra..
Toroidal Power Transformer 12VA (15v+15v) Primary: 220v, two secondaries: 15 volt. 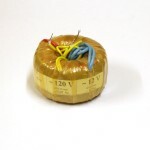 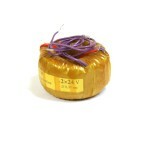 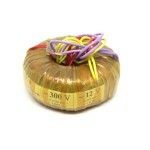 Great ..
Toroidal Power Transformer 12VA (9v+9v) Primary: 220v, two secondaries: 9 volt. 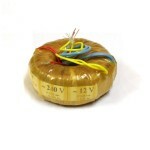 Great cho..
Toroidal Power Transformer 15VA (120v+12v) Primary: 220v, secondaries: 120V (0.07A) and 12V (..
Toroidal Power Transformer 15VA (24v+24v) Primary: 220v, two secondaries: 24 volt. 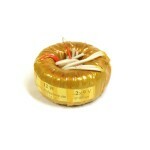 Great ..
Toroidal Power Transformer 25VA (240v+12v) Primary: 220v or 110v (choose option), secondaries..
Toroidal Power Transformer 25VA (300v+12v) Primary: 220v, secondaries: 300V (0.045A) and 12V ..